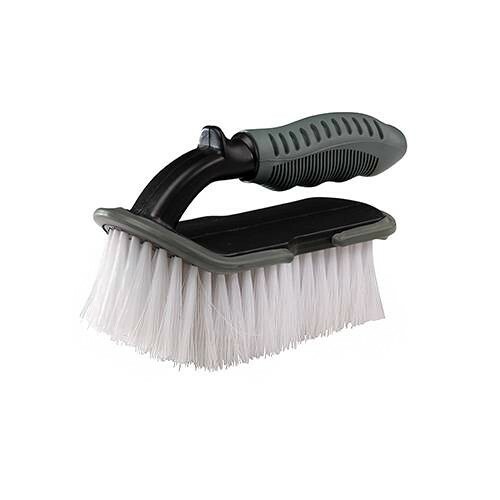 Brand New Soft Wash Brush Soft bristles prevent scratching to surfaces. Curved front edge and tapered width 60mm at front to 40mm at back. Soft-grip handle.